When it comes to making money people are resourceful and will find positive and sometimes negative ways to earn money. Those negative ways often lead to various scams and tactics used to get money out of people. 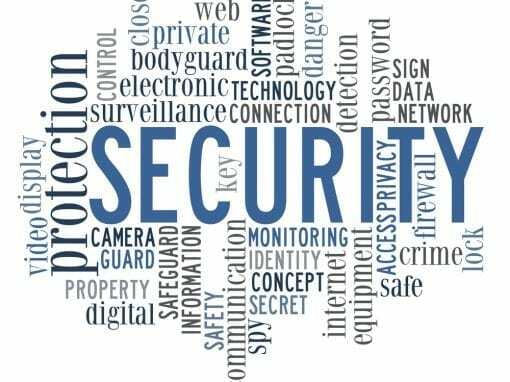 Over the past few years, there has been a significant increase in the quantity and level of complexity from the scammers. Email scams have been one tactic, but with the advances in spam and malicious email protections, it’s getting harder for the scammers to succeed. With that, they appear to have put a significant focus into telephone scams as of recent. I have had calls that the IRS is fining me for unpaid taxes, Sheriff Department coming to arrest me for unpaid tickets, telephone support techs informing me that my computer is compromised and they will provide assistance, for a fee. The latest of those calls showed below basically indicated they were from Microsoft and they were trying to issue me a refund. What was interesting is the English is not proper and they used a computer generated voice for these messages. Text and recording is below, what I found interesting is their level of believability. I mean Microsoft being forced to close down, really, I would think something like that would have been major news? My name is Kathy Jackson, I am calling you from Microsoft Refund Department. Please do not hang up, you have paid for your computer technical support a few months ago. We are calling to refund your money as the company has been ordered to close down. Please call our toll free number 888-591-8919 to get your refund. Repeating again 888-591-8919. Thank you. Be alert and don’t trust anyone that calls without doing your due diligence to ensure they are actually are who they say they are. In a another recent call, I had received a vague call from what sounded like my credit card company, asking me to call back about my an issue with my account. Instead of calling the number they left, I went ahead and called the company via the known numbers I have for them. I was able to confirm the call was valid, and luckily I did as it was their fraud department calling that they had seen some suspicious behavior on my credit card. As we move into 2019 lets continue to be cautious and stop these scammers in their tracks. 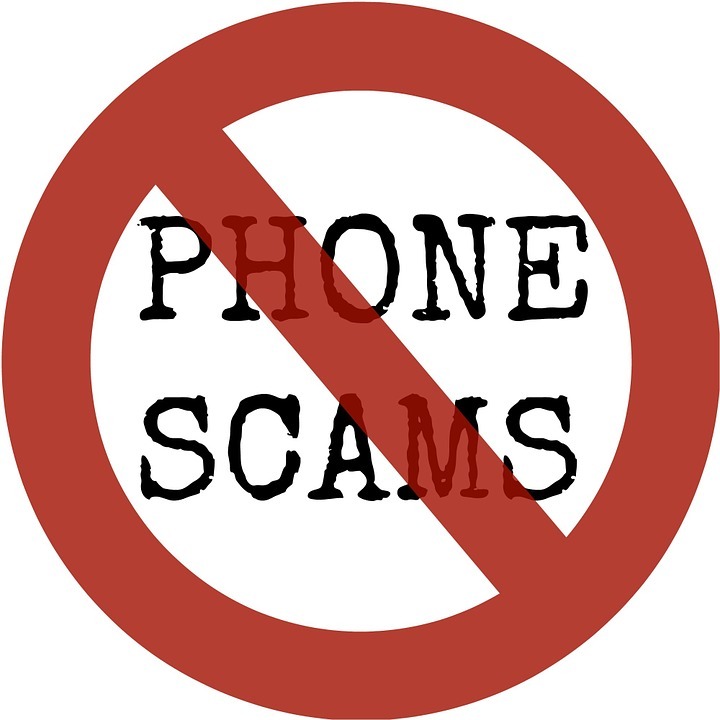 Feel free to share any interesting phone scam voicemails or emails, would love to find ways to help stop these scams.